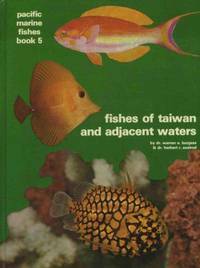 Pacific Marine Fishes. Book 1. 2nd Edition. TFH, 1972. Large hardcover in good condition.. Hardcover. Good. A & W Visual Library Large trade paperback in very good condition.. Soft cover. Very Good. 1974 TFH, 1974. Large hardcover in good condition. Slight water damage.. Hardcover. Good.